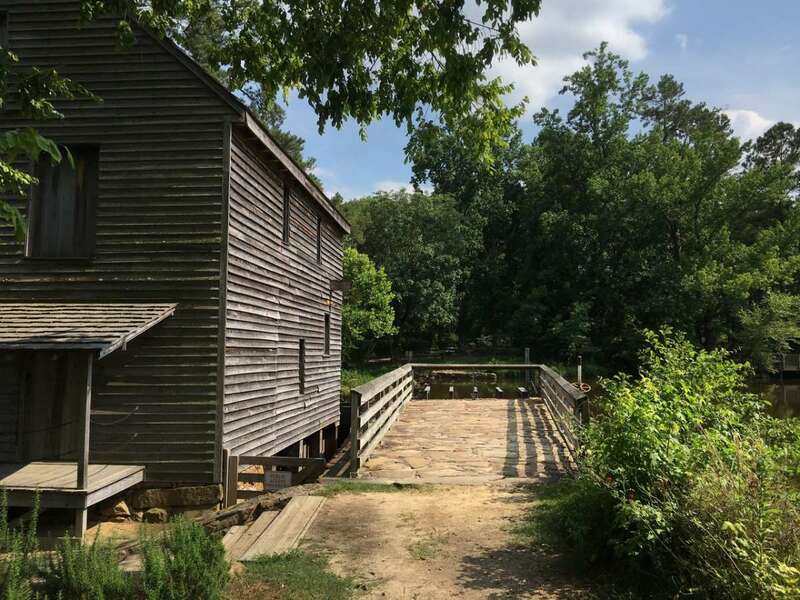 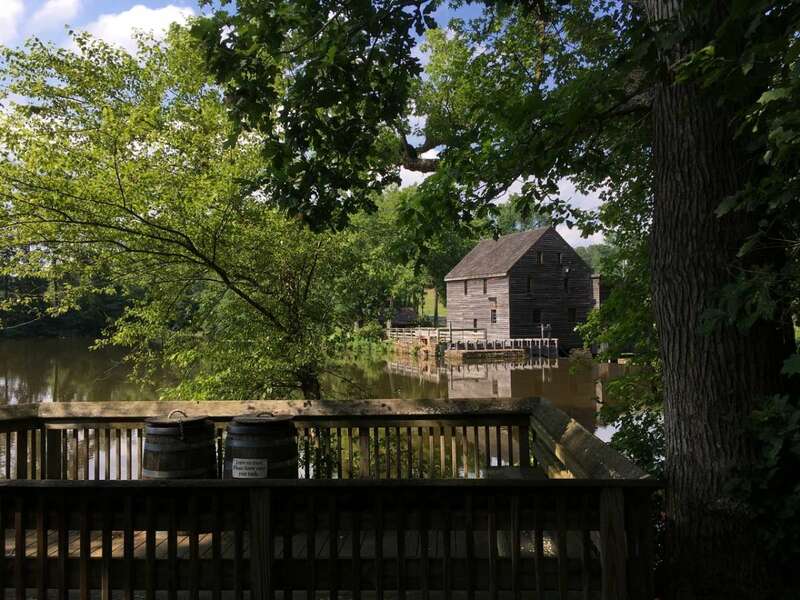 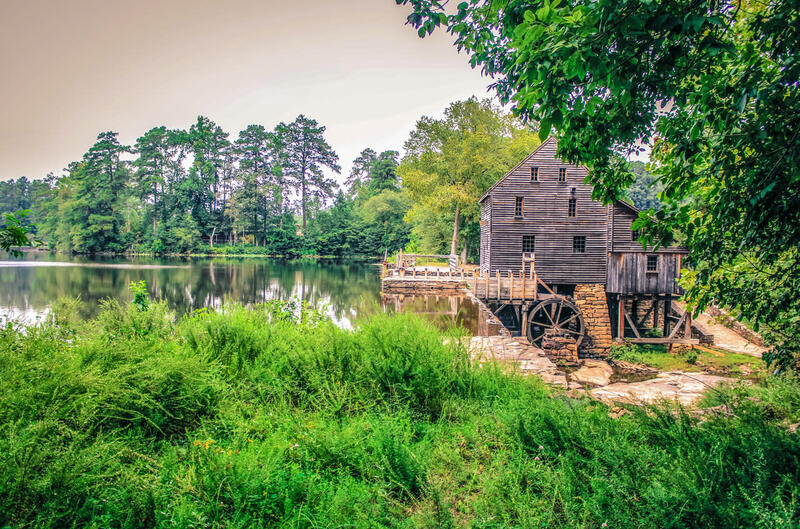 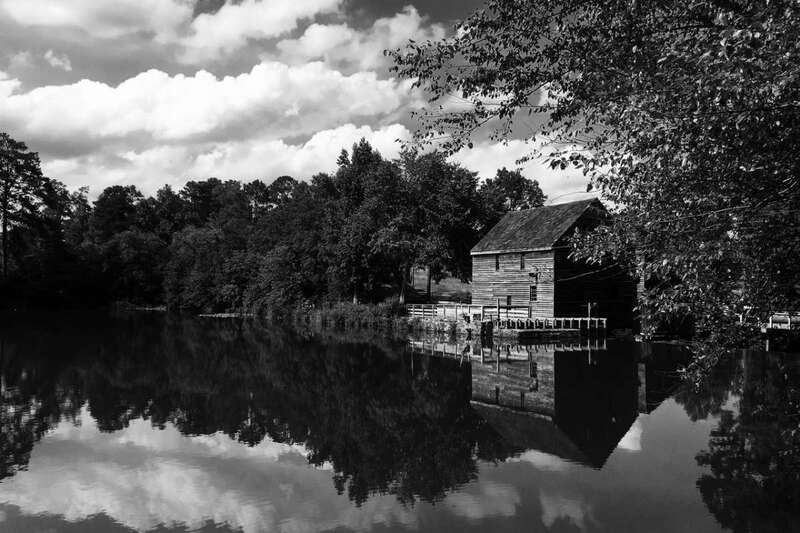 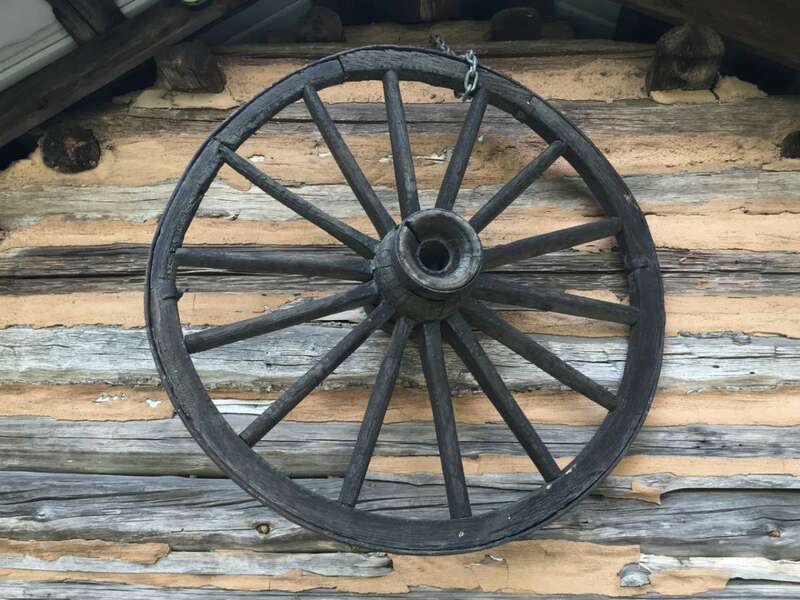 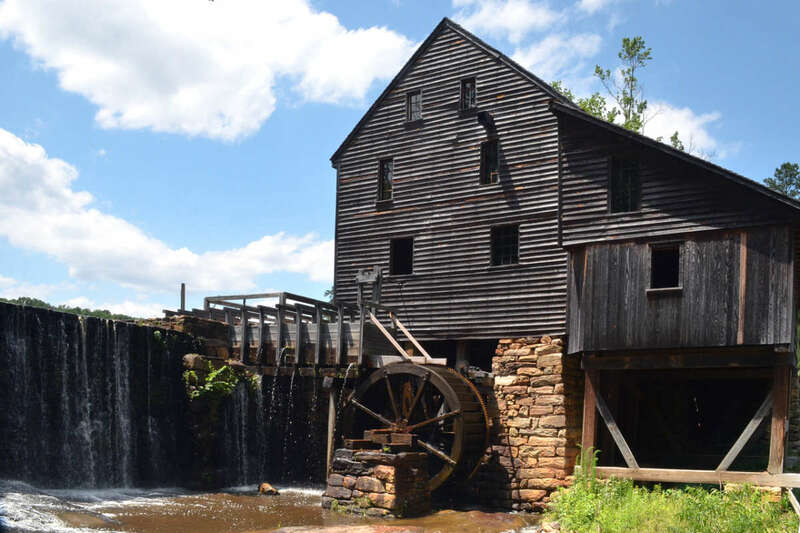 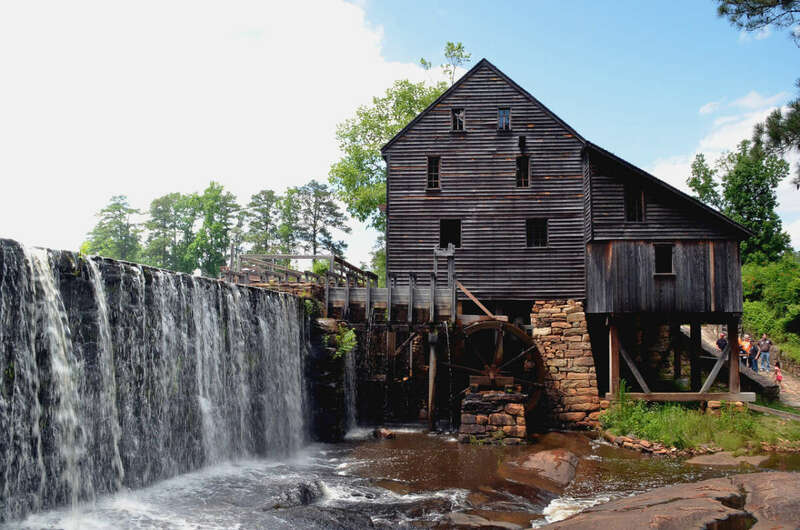 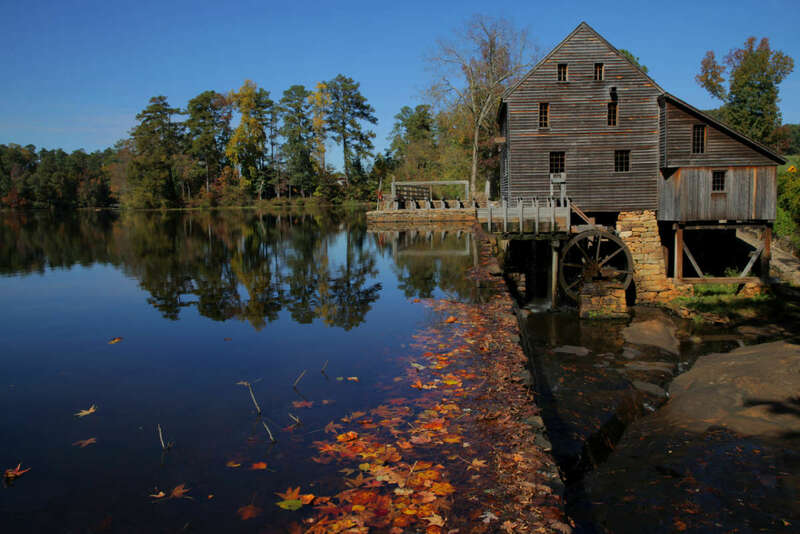 In the tradition of a great state that celebrates its past, cherishes its heritage and nurtures its resources for future generations, Historic Yates Mill County Park interprets and preserves our agricultural heritage and environmental and historical resources while providing cultural enrichment and a sense of stewardship. 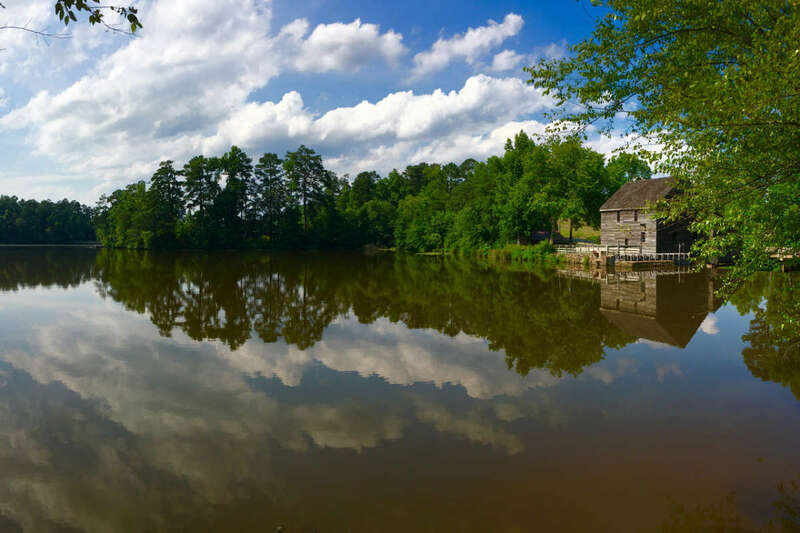 Its four function spaces -Finley Center classrooms, Finley Center auditorium and outdoor field classroom - can host up to 36 to 50 people. 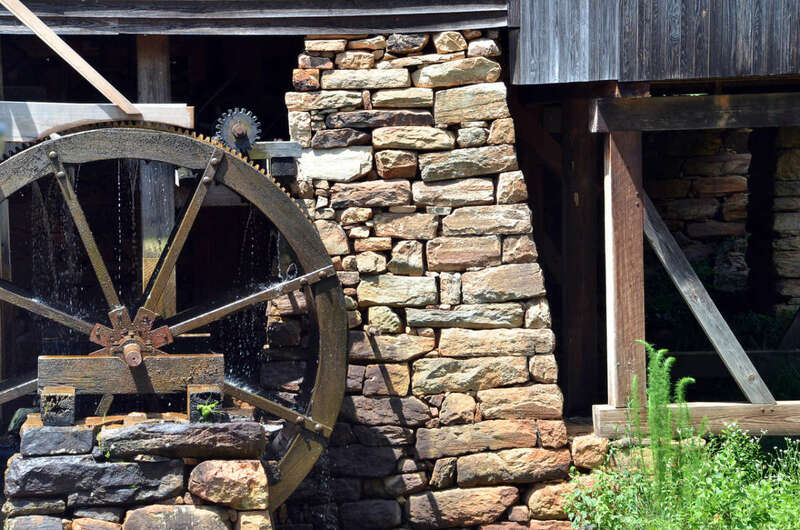 Use of these facilities must fit the park's mission. 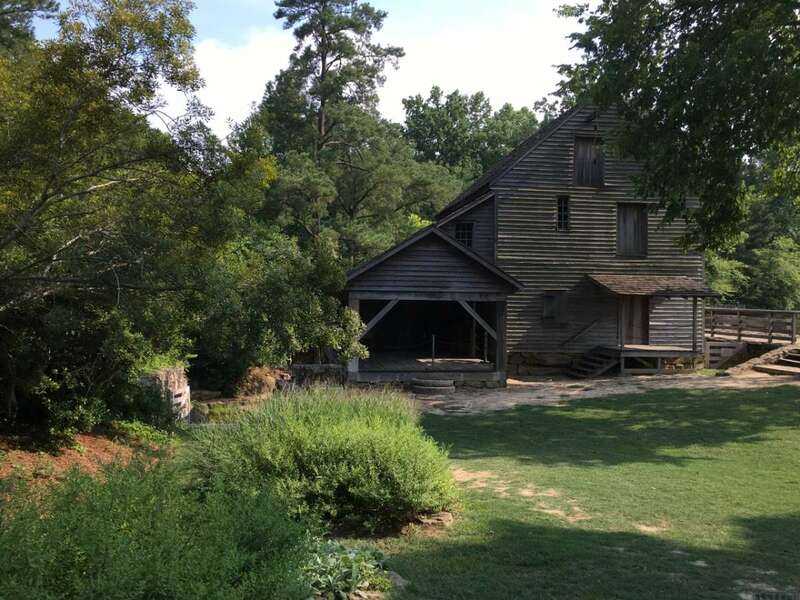 Non-profit and government rental rates are available.